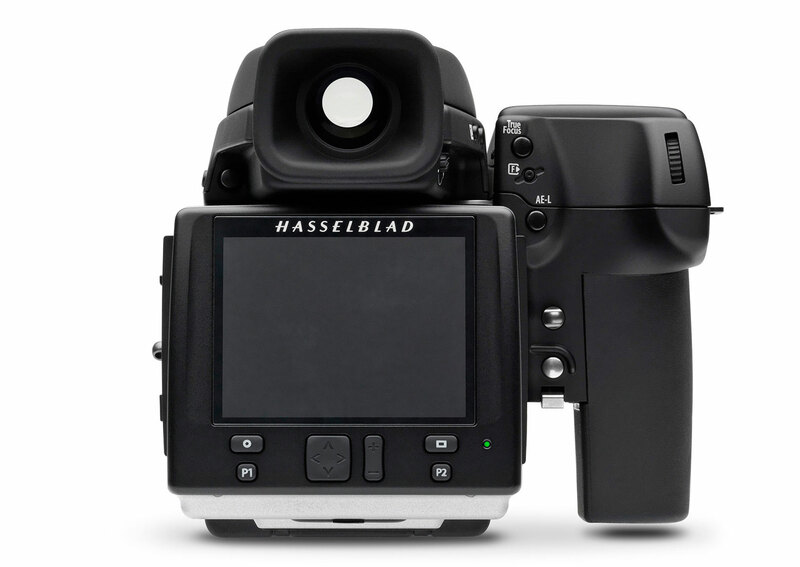 The Hasselblad name has been linked with cameras almost since the early days of photography itself. Following the tradition of designing cameras with photographers in mind, the Hasselblad brand provides superior image quality, reliability and versatility, qualities that date back more than half a century. It’s not a matter of how good you are. It’s a matter of how good you want to be. From the first space journey in 1962, Hasselblad cameras have played an integral part in the Space program, capturing the images that help us understand our world and its surroundings. A range of special modifications and improvements were necessary for the cameras to meet the stringent demands of space travel. We then took the knowledge we learned from these original lunar cameras and brought it back to earth, further improving the Hasselblad line. For over fifty years now, Hasselblad has been devoted to producing the finest camera equipment known to man, and now, delight in the release of three new models: the H5D, Stellar and Lunar. 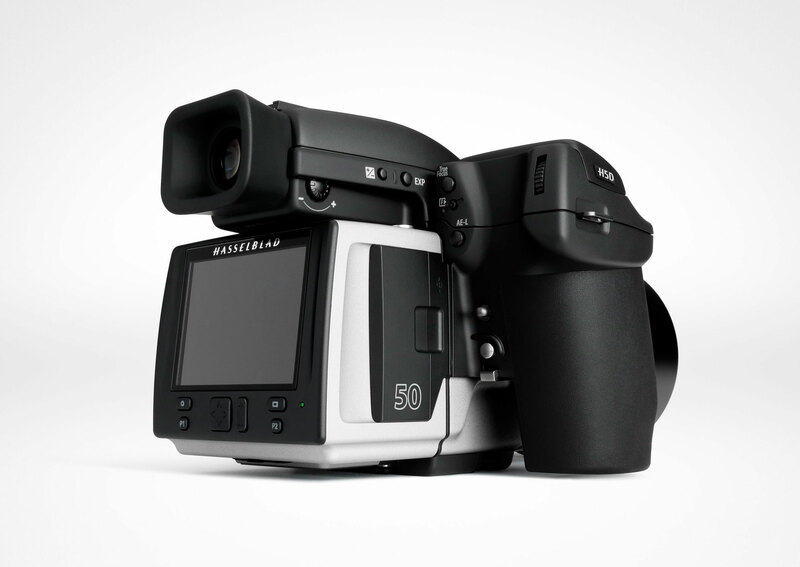 Steeped in Hasselblad heritage of world renowned craftsmanship and quality, the new Hasselblad H5D provides the ultimate platform for creative expression and technical quality. 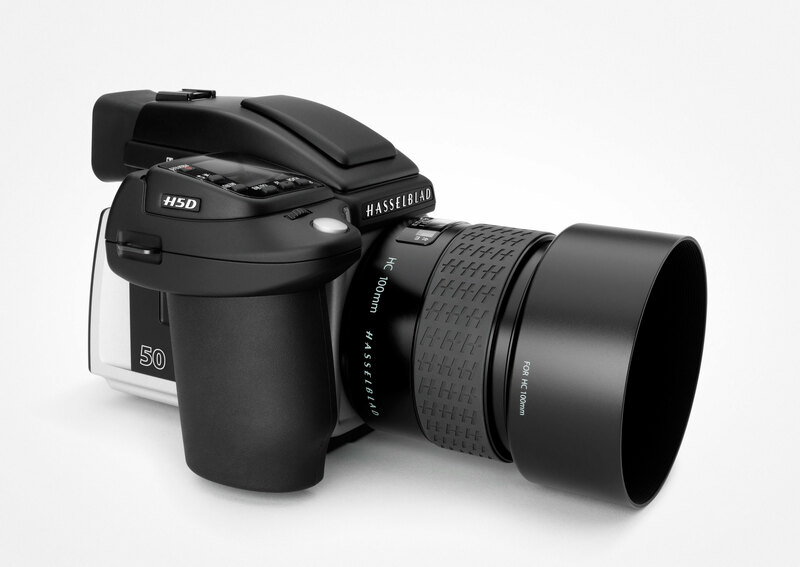 The flagship of the Hasselblad System, the new Hasselblad H5D is the latest step in over a decade of evolution of the most advanced digital camera system in the world. 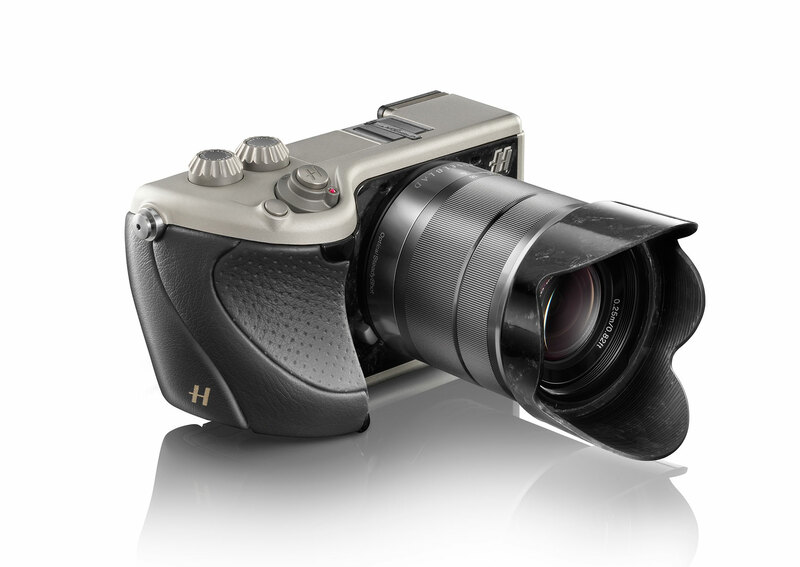 The H5D, available in 40, 50, 60, and Multi-Shot configurations, features Hasselblad’s proprietary True Focus technology, and combines the world’s best optics and sensors with modern and fresh design. 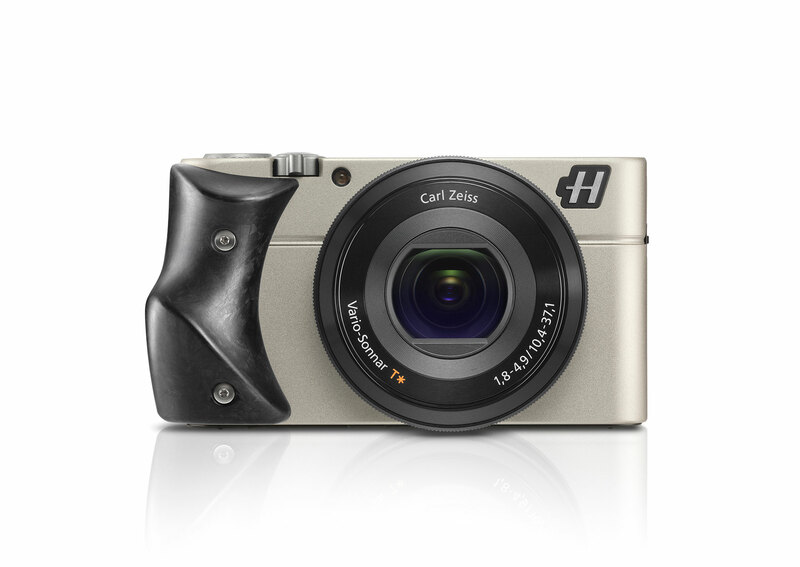 The Hasselblad Stellar is an exclusive, extremely beautiful and unique piece of design that transforms quality and distinctive style into a point and shoot camera small enough to be taken anywhere. With an elegantly designed aluminum body and metal operation controls, the Stellar uses premium materials to craft the ergonomic handgrip, and boasts the most powerful 20.2 megapixel sensor in its category, full HD video recording, a Zeiss 28-100mm lens, expressive creative controls and many more exciting features. The Hasselblad Stellar is available in 7 luxurious design configurations, allowing the photographer to match his camera to his own personal style. The Lunar revives the timeless charm of the 500C, the first camera to go into space and an object of desire for every photographer around the world. Through the iconic chrome-plated frame, made smooth and sinuous by the total absence of edges the Lunar achieves this effortlessly. Even the contrast in colour between the camera body, the lens, and the protruding control buttons, is faithfully reproduced to offer an evocative vintage look with a decisively elegant appeal. With a collection based on five models, comprised of carefully selected leather and wood, each with their own form and style, turned into timeless stylish details recalling the know-how of authentic artisan masters, the Lunar range lets photographers choose their own grip and top plate to reflect their individuality and style. With perfect body calibration, the Lunar is able to support both compact and DSLR lenses, offering further choice in models.